Let your beard lead the way! 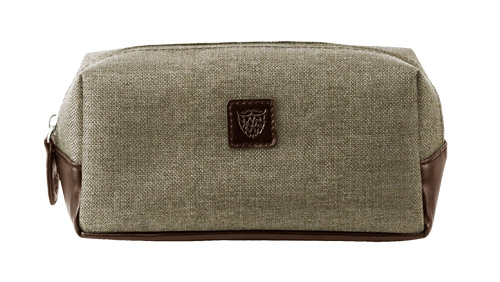 This travel bag is roomy enough to fit all your grooming gear, yet compact enough to roll with you wherever you go. Don’t let your grooming game suffer when you’re on the run. Get a quality case that’s lightweight, convenient, and gives you quick access to all your goods.